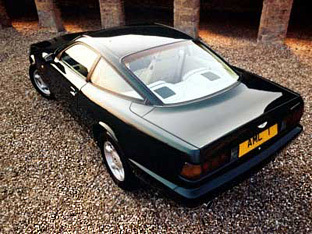 The Aston Martin Vantage was first shown in 1992, going into production a year later. 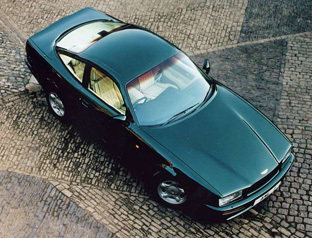 The Vantage did not take over from the Aston Martin Virage, however once the Vantage appeared the Virage soon became obsolete and faded into history. 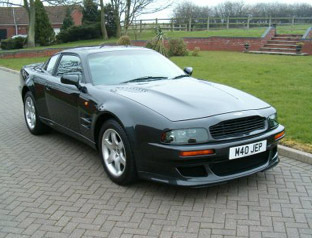 The 5.3 litre V8 engine of the Aston Martin Vantage was enhanced with twin superchargers and power output was phenomenal at 550 bhp, later this was increased to 600 horsepower in the Vantage V600 of 1998.